The Peterborough Kiwanis Music Festival will be unable to support our provincial nominees by paying their entrance fees. Provincials is June 3 – 8 , 2019 in Niagara Falls. 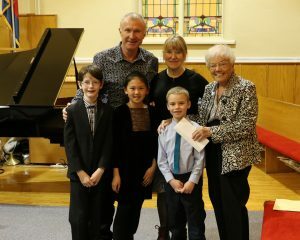 Another successful year has completed and we look forward to our final concert of varied entertainment on Sunday April 14th, 2019 at 2:30 p.m. All Saints Anglican Church.